ARDS’ management's main office is situated in Rishon-Le-Zion, Israel. 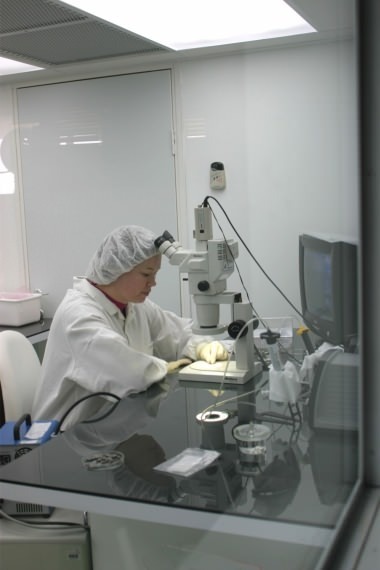 Manufacturing and packaging supervised processes are carried out at ARDS' production plant situated at Teffen industrial park, in the north of Israel. The plant retains a quality control system and regulations of the highest required level in accordance with the most stringent international standards.